Would make for a nice tattoo, eh? 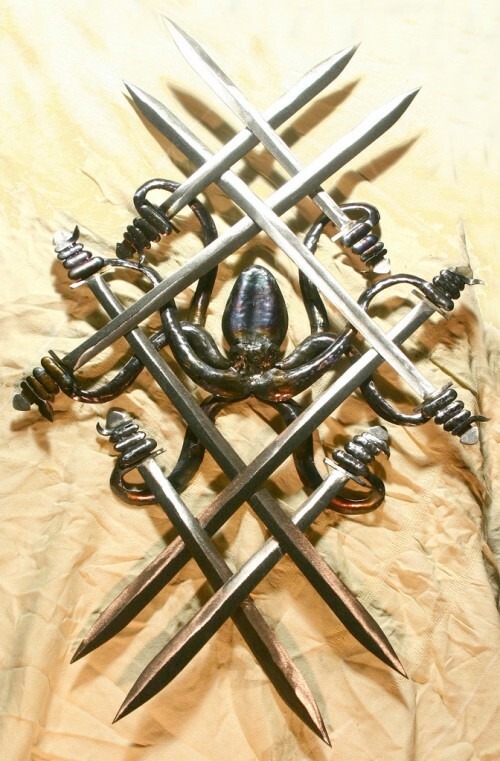 That’s a lot of swords. Now THAT is cool… SAUCE PLS!! Bleeding Awesome. That is all. Actually, it’s not. SAUCE PLS!